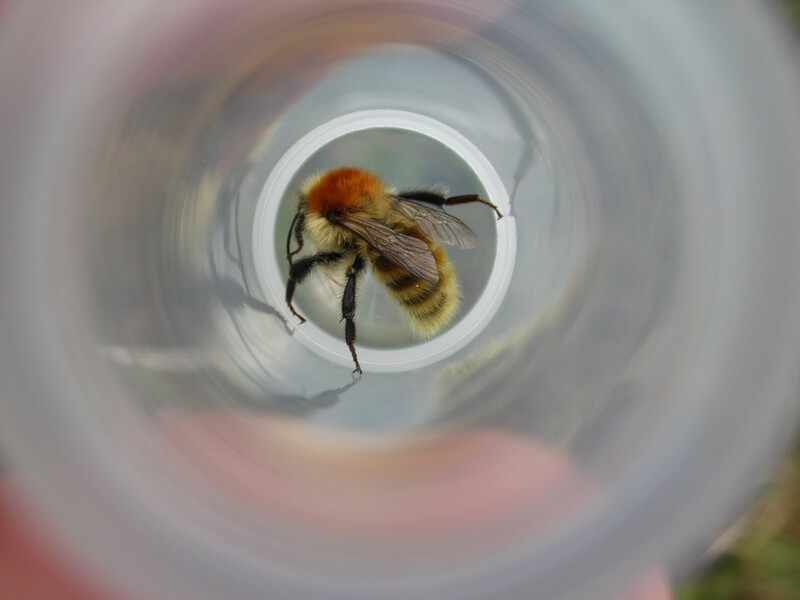 Last week I wrote about the Common Carder Bee (Bombus pascuorum) and I mentioned how it’s very distinctive but how there is also one confusion species, that’s what I’ll be writing about this week. 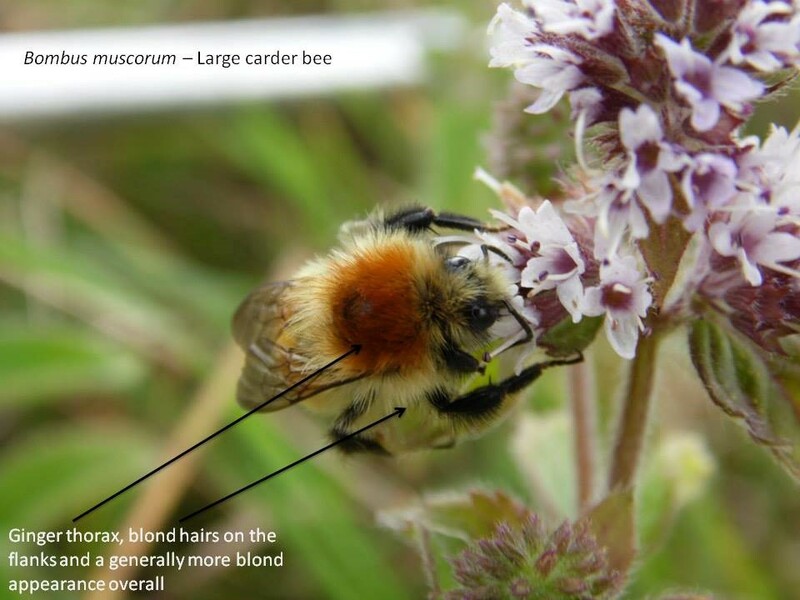 The Large or Moss Carder Bee (Bombus muscorum) is an extremely beautiful bumblebee species which is highly distinctive. I generally only find this species in coastal locations, sand dunes and flower rich meadows (although it has been found in parklands and urban areas also). The species has a characteristic blond appearance, a ginger thorax flanked with blond hairs coupled with an abdomen which varies from a blond/brown/ginger (but with the overall appearance being blond). 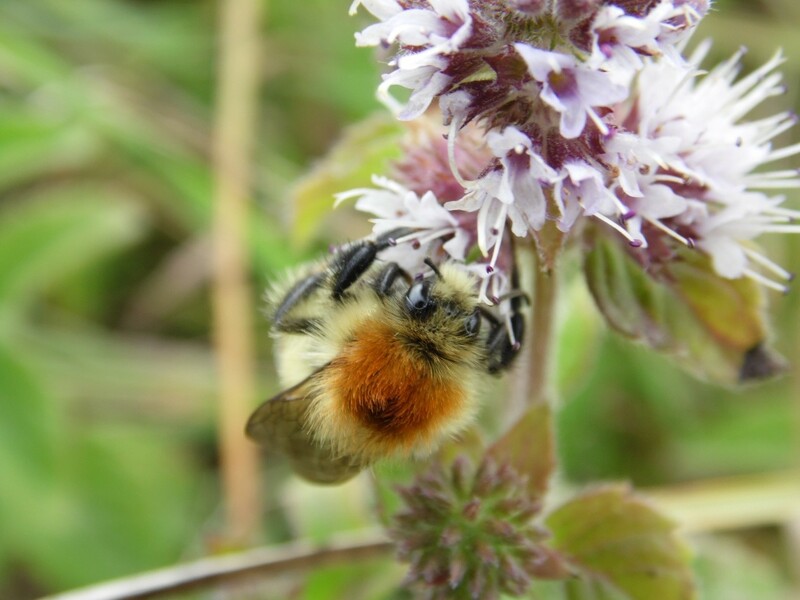 The species does not have any black hairs on the abdomen, which is a feature distinguishing from the common carder bee. This is certainly a species which when you see it once, you’re not likely to forget it. 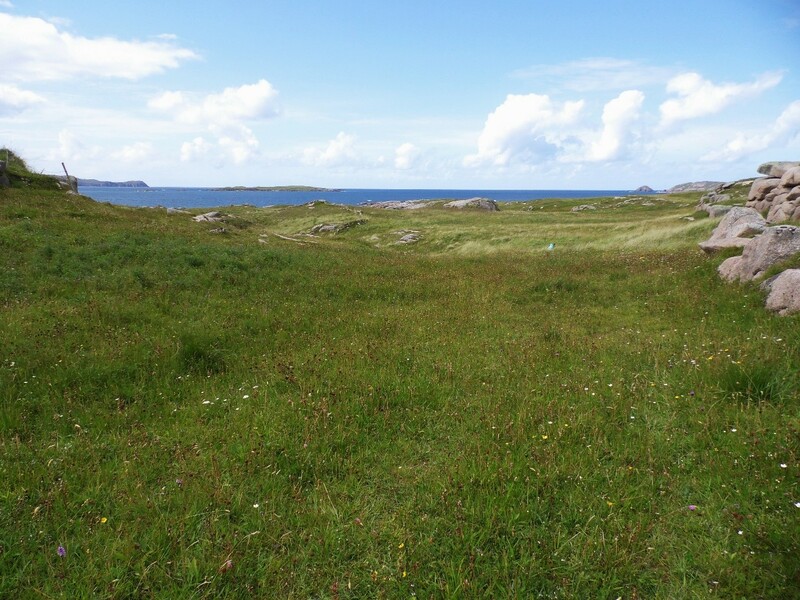 It is also worth mentioning that this species is listed as “Near Threatened” in the Regional Red List of Irish Bees (Fitzpatrick et al, 2006). The main threat to the species is habitat loss. 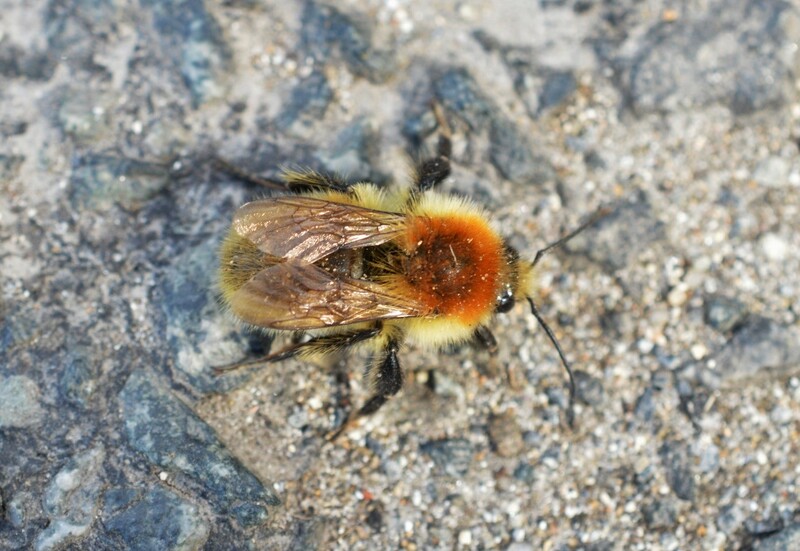 Bombus muscorum var. allenellus is a form of the species which is unique to the Aran Islands (which are located off the west coast of Co. Galway) which has black hairs on the thorax (if I am lucky enough to come across this species during the Summer I will make a special post for the variation). Both pictures (Above) and (Below) show rather hefty looking B. muscorum and its blond appearance.